Public Defenders Sajid Khan and Avi Singh podcast on criminal law, society, and justice. Sajid Khan is a public defender in San Jose, CA. Sajid is a the author of Closing Arguments, a blog focused on criminal law and social justice. His work is published by the National Association of Public Defense. Sajid graduated from UC Berkeley (Go Bears!) and UC Hastings College of Law. Avi Singh is a public defender in San Jose, CA. Avi graduated from UC Davis and Harvard Law School. He is on the Board of the Asian American Criminal Trial Lawyers' Association. Avi coaches a high school mock trial team that competes in the Constitutional Rights Foundation program. You can follow Sajid and Avi on Twitter @thesajidakhan and @avanindar. 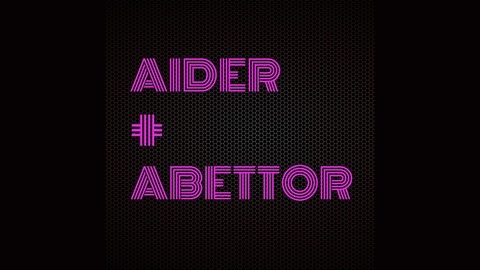 Please send comments and suggestions to aiderandabettor@gmail.com. 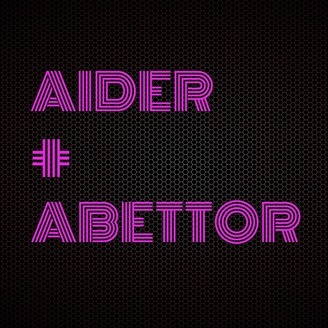 You can also follow us on twitter [@] aiderandabettor. Our website is aiderandabettorpod.com.